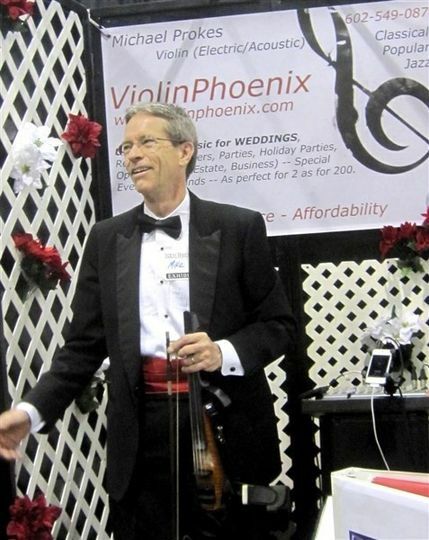 ViolinPhoenix provides classical, renaissance, and popular music to wedding ceremonies and receptions in the Phoenix, Arizona, metro area. 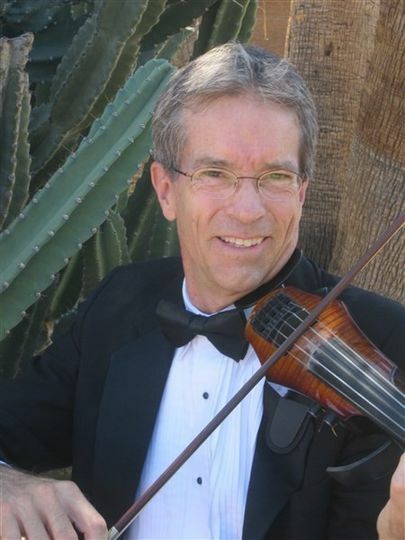 As a violinist, Mike Prokes has extensive experience playing with the Phoenix Symphony and Phoenix Opera, and has performed at hundreds of weddings and private parties. 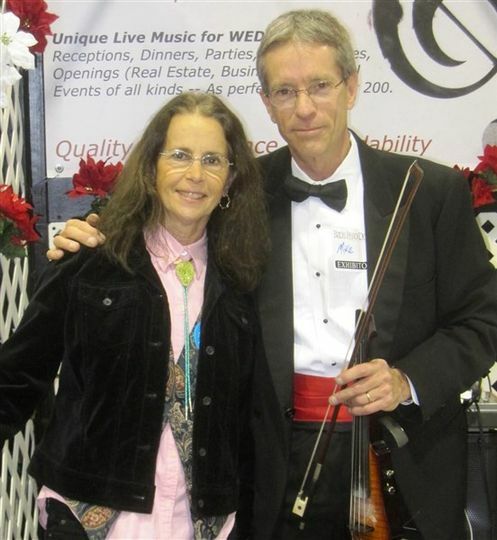 His goal is to provide beautiful music that complements your wedding day. 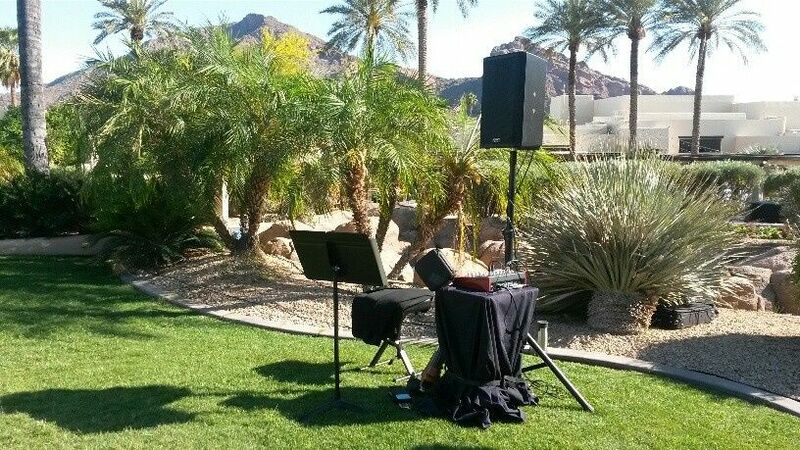 In addition to offering a soundtrack for your wedding, ViolinPhoenix can also provide background music for cocktail hours and your reception. Mike is comfortable playing at indoor or outdoor events, as well as for small gatherings or for hundreds of people. Since he does all the arrangements and performances himself, he invites couples to custom design the music to their specifications, even going so far as to learn new music for their event. Mike’s music was beautiful and everyone loved it at our wedding ceremony back in September 2018. We had so many compliments from our guests throughout the day. He was very easy to work with, and let us pick out songs with him a month before our wedding in person to make it much more special. Mike was also easy to communicate with and would reply right away. The day of our wedding he set up on his own and began to play and did not stop until the venue closed! 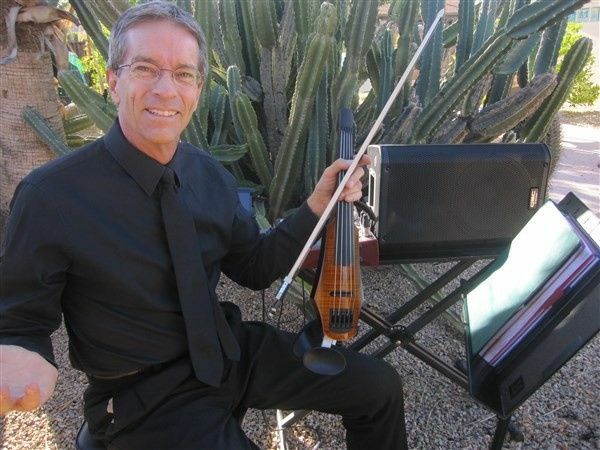 If you want wonderful music for your wedding day, we highly recommend Mike! 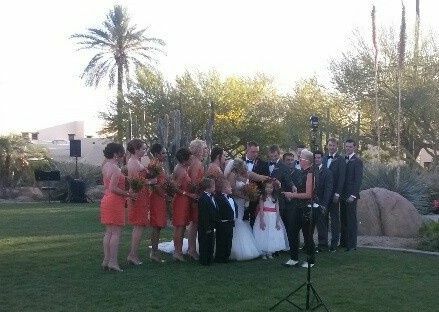 Mike’s performance during our November wedding ceremony was miraculous! Our guests wouldn’t stop talking about his talent and gentlemanly demeanor. The beautiful sounds of his violin added magic to our lovely outdoor venue. Mikes professionalism and good nature were truly outstanding. He was easy and pleasant to work with. 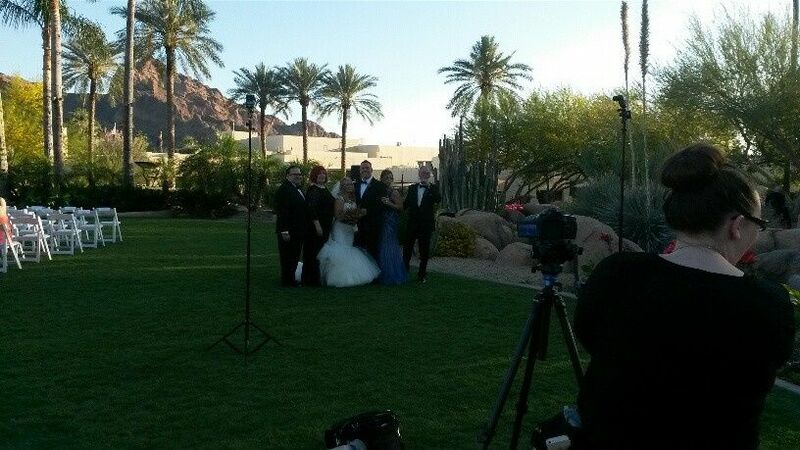 Like other reviewers, I would highly recommend to hire Mike if you are looking for a kind of ceremony that would fill your heart with joy every time you thought about it. My experience with Mr Prokes was more than I could asked for. His professionalism is top notch. Whether it was his competitive pricing, excellent communication, flexibility, or positive attitude, I could not have been happier. 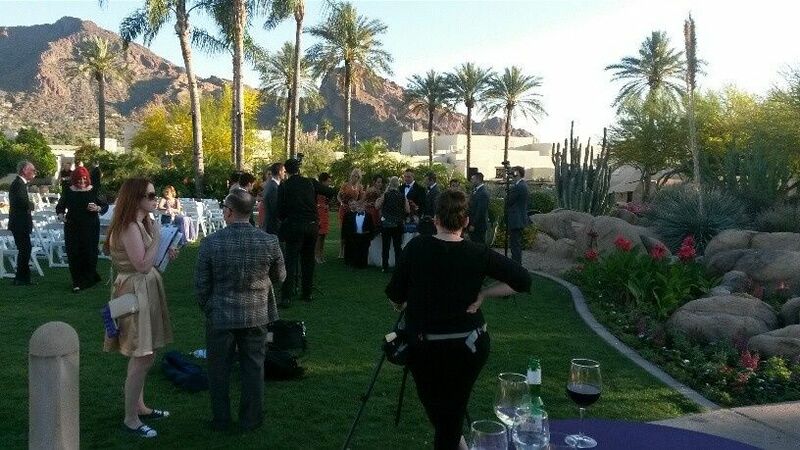 Oh I forgot to mention how amazing he preformed at my ceremony and cocktail reception. If your looking for quality then look no further. I would happily have him again at any event and would strongly recommend him! !